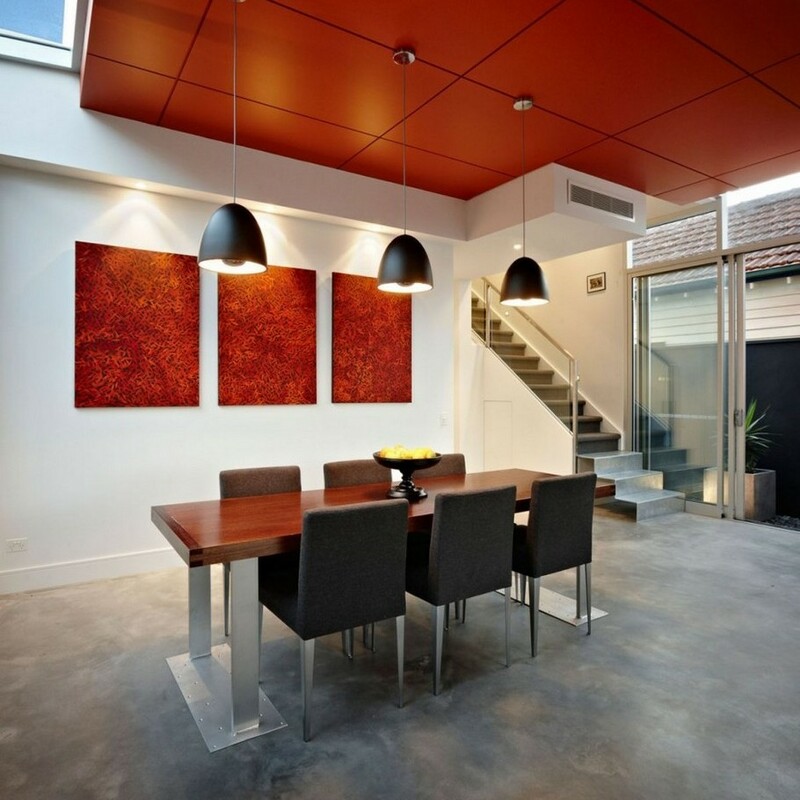 LSA Architects have designed the South Yarra house in Melbourne, Australia. 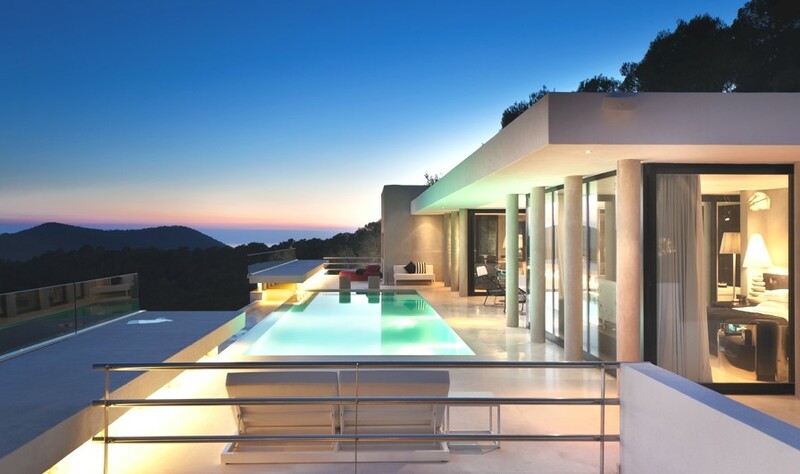 The house is a captivating, fresh, clean, bright and modern take on architecture. 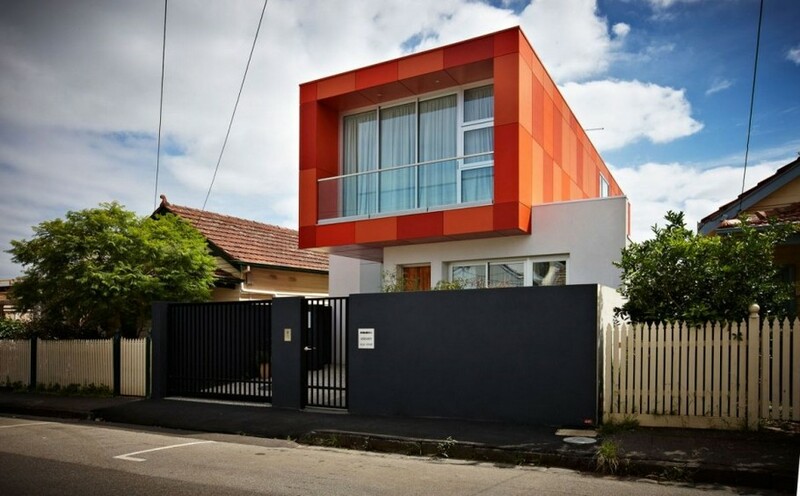 The commanding feature of the exterior is simply the delightful façade of the orange box. Visible from as far away as the end of the street, the box almost orders people to stand and take notice of the marvellous, modern design and beautiful execution of it. A broad mix of architectural styles characterizes this densely populated South Yarra street, from traditional pitched-roof weatherboard terraces to flat-roofed rendered block-work apartment buildings. Narrow buildings sit tightly side-by-side along the one-way street. 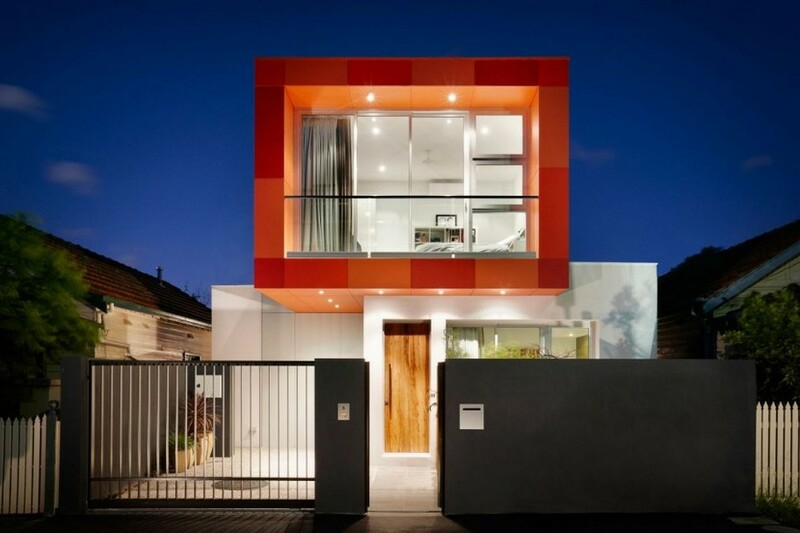 This house therefore makes a statement in bright, modern ways with a fresh design. The interior fits in wonderfully well with the exterior. 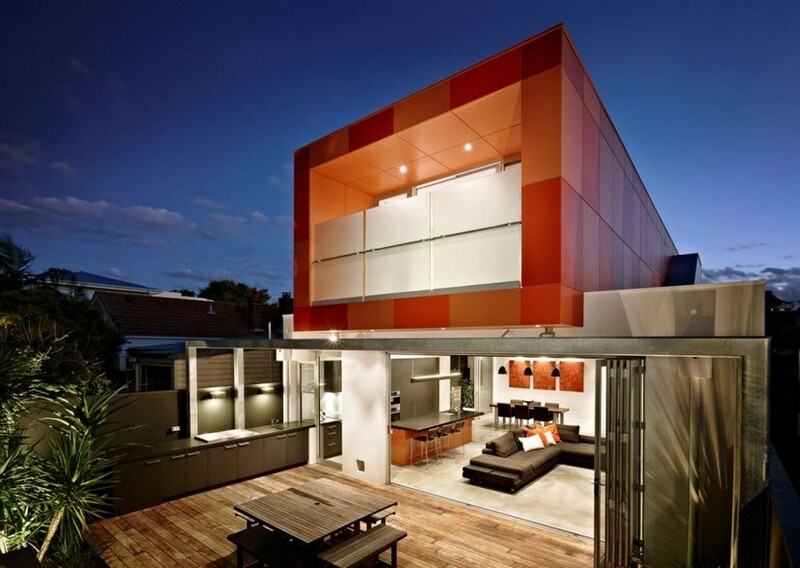 The bright orange colour dominating the exterior is again used inside, as are colours such as white and black to employ juxtaposition as a beautifully effective modern technique, and also a grey, marble colour for the well-executed flooring. 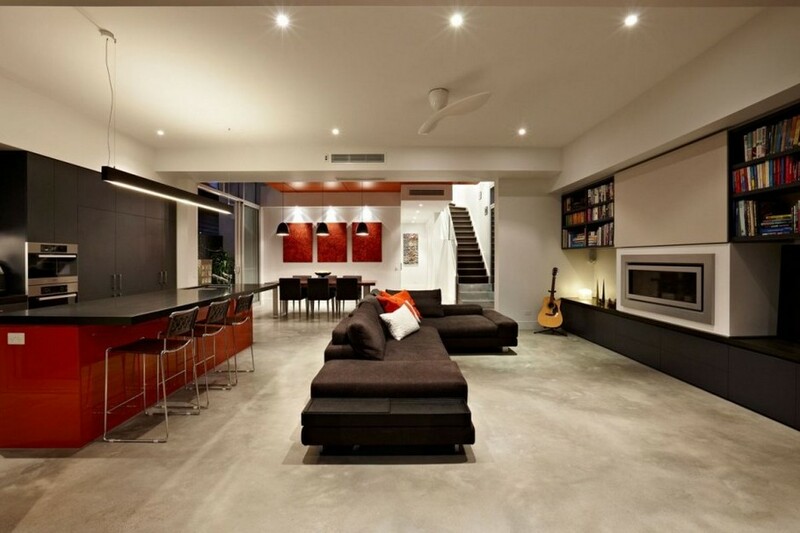 The spacious living room/dining room area is a pleasure to witness, and screams comfortable, modern, luxurious living. 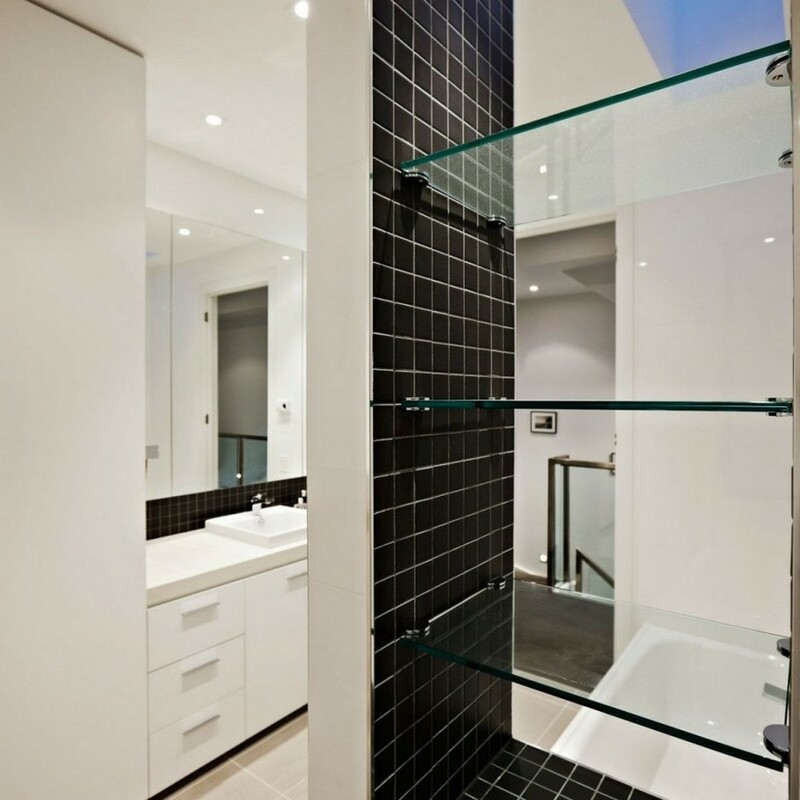 The bathroom combines brilliantly with the otherwise modern interior, as touches of traditional architecture are splashed throughout, such as the black and white tiling. Clearly, this house is a refined, accomplished piece of modern architecture. 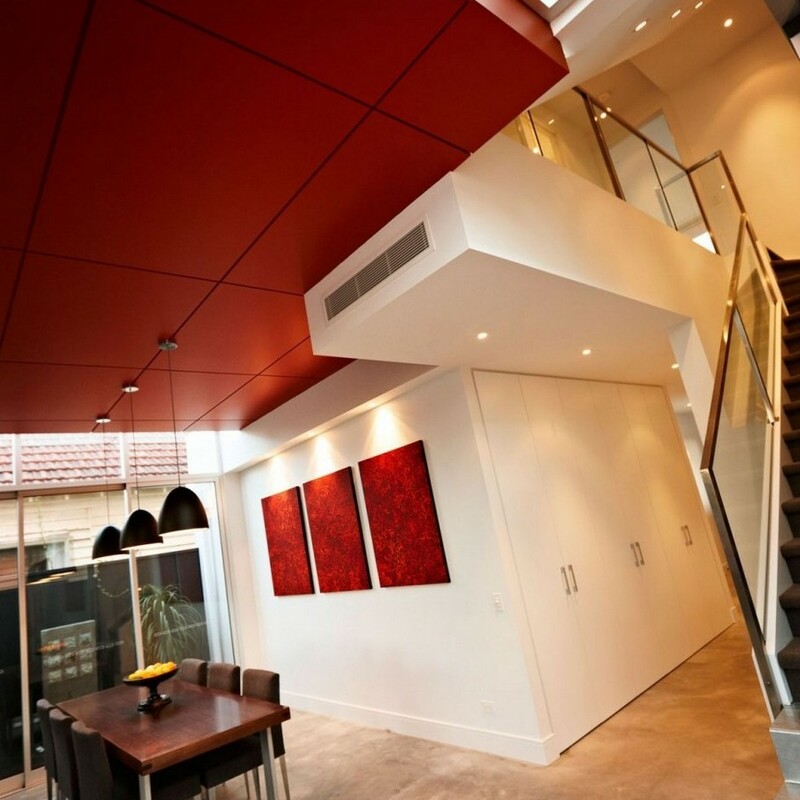 Comfort, relaxation and spaciousness are coupled with luxury, bright colours and contemporary design to produce a fantastic piece from LSA Architects. Cape Town-based architectural practice SAOTA in association with AARS Architects have designed the Radisson Blu Hotel project. 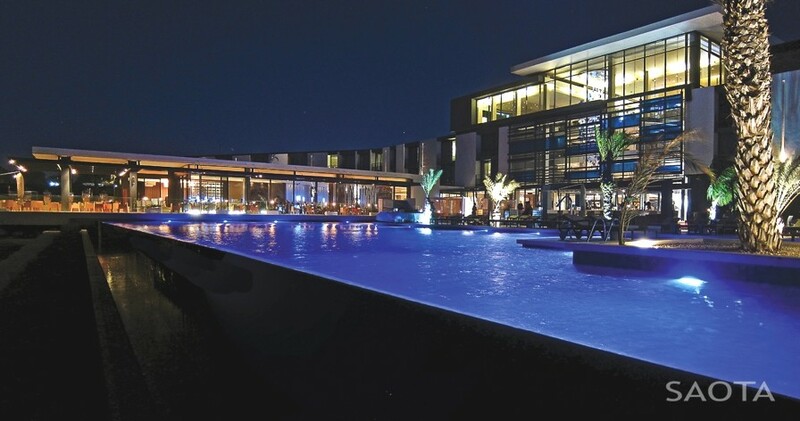 The hotel design was completed in 2009 and is located in Dakar, Senegal. This six bedroom home sits in an extraordinary hilltop location with panoramic views to the salt plains of Salinas, the protected island of Formentera and the fortified medieval Dalt Vila (High Town) of the Island’s capital.